If you would like to support O'Brien's local independent bookstore—and have him sign your copy of Fly Girls and personalize it for you—order it here from Water Street Books in Exeter, N.H. They will ship it to you! A signed book, delivered to your door. What's better than that? Check out O'Brien's other work below. If you like Fly Girls, you'll also enjoy O'Brien's first book, published in 2013, by St. Martin's Press. It's the powerful true story of a team, a town and a fight for redemption. 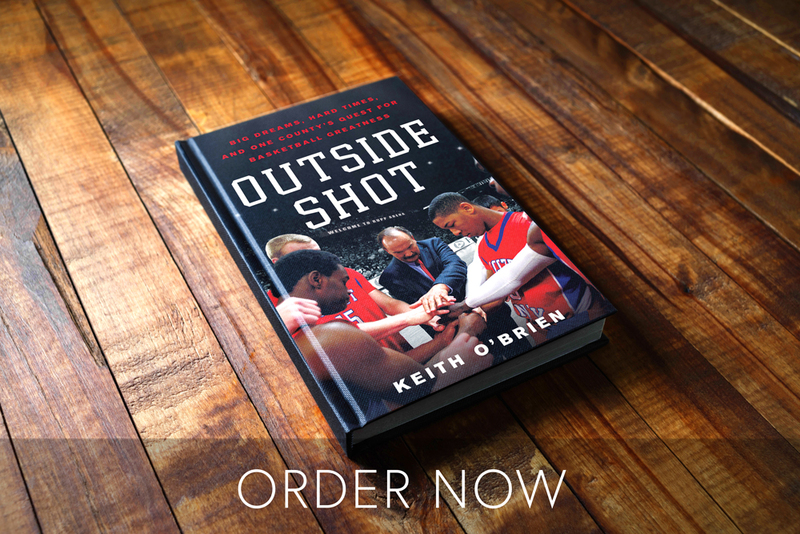 "A reporting tour de force and an utterly gripping account ... Outside Shot unmistakably triumphs, with the reader rooting hard for the Cardinals – and delighted that O'Brien has brought his considerable skills to telling their story."